For just over a week, I’ve been battling all the usual symptoms of a severe flu. It started out with a funny feeling and a persistent cough. The next two days were dominated by the worst headache I’ve ever experienced. I thought my head was exploding in very slow motion. Painkillers didn’t relieve it and I wasn’t able to sleep through it. I could only lie still in bed, being miserable, with a high fever. Thankfully the fever broke, took with it the headache and the next four days were spent lounging in bed and trying to encourage my non-existent appetite into making an appearance. I’m finally up and about, albeit with the most annoying cough in the world ever – no, really that is it’s official name – and am barely tolerated in the house because of it. So I’m at my desk, but I’m not really back to form at all. All the momentum I’d built up after mum’s funeral has vanished. I’m slowly getting around to thinking about work again, but I feel like I’ve been out of things for much longer than a week. I feel like I’m right back at the beginning of things. I’m sitting here feeling a wee bit lost, like a ship cast adrift in a vast ocean. This is not a good place to be. It’s dangerous. I feel very close to being cast overboard. But I know it’s all false. It’s got a lot to do with my inner critic. That monster hasn’t had anything to fight it this last while, you see – I’ve been a wee bit preoccupied with battling germs. 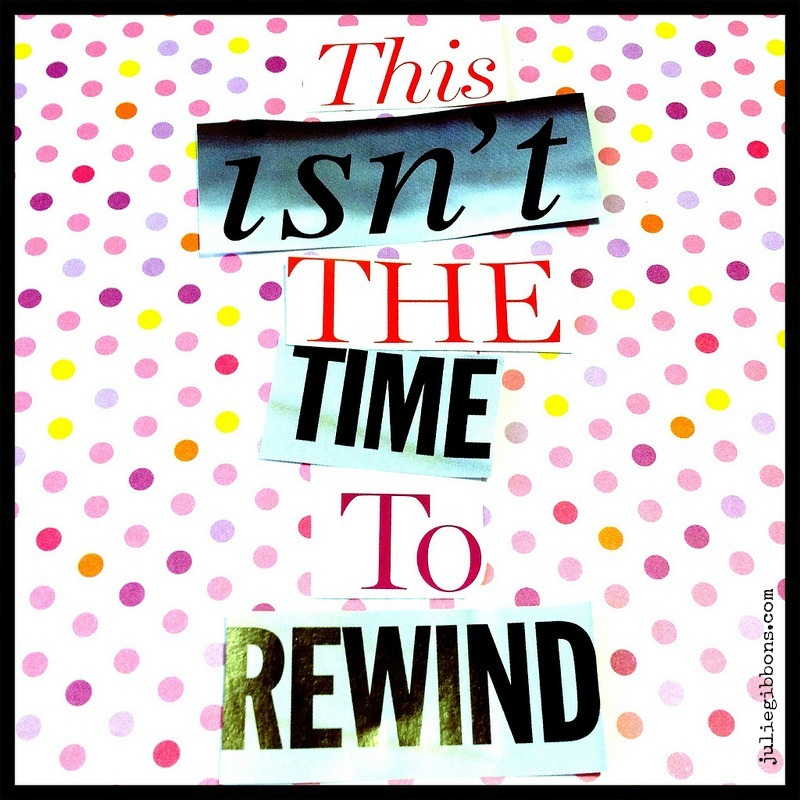 I know that this is no time to rewind. So how do I get over this hump? Take stock : organise a business meeting with myself to get clear on my desires for the short term – knowing that my overall plan hasn’t changed just because I’ve been out to sea. Fresh planning : turn those desires into a fresh task list for the week (and next). Take action : dive right in and get writing (this blog post) to kick start those creative juices. Be gentle : be aware that my capacity is a wee bit compromised and be prepared to finish early. How easy do you find it to get back in to things once you’ve had an unplanned break? Do you feel pulled towards a complete reboot, or can you just pick up where you left off? What tactics can you employ to make the transition easier on you next time.